It was dark and cold as I crawled out of bed early on Sunday morning but I was so eager to get back on the mountain, especially after the terrible (exhausting) hike we had two weeks ago. This time breakfast was high up on my list of things to do before I headed out to the mountain. 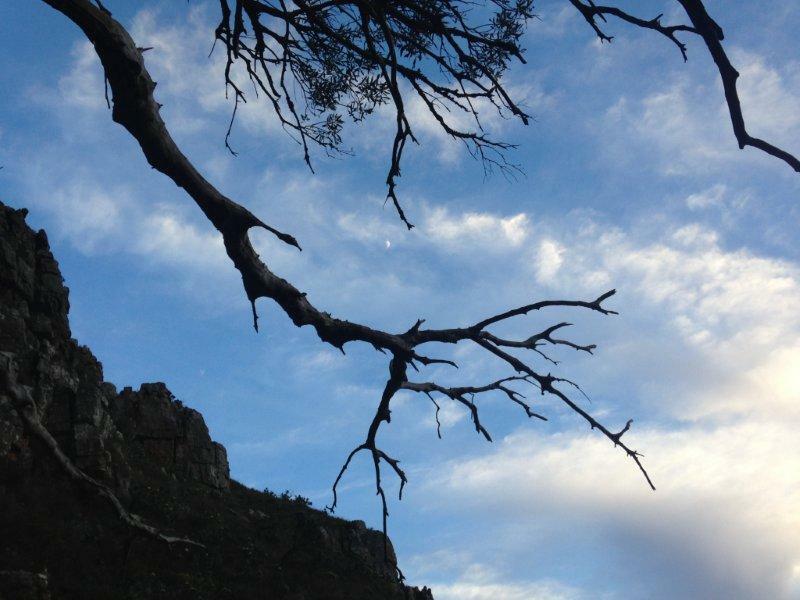 This week we were climbing Platteklip Gorge. 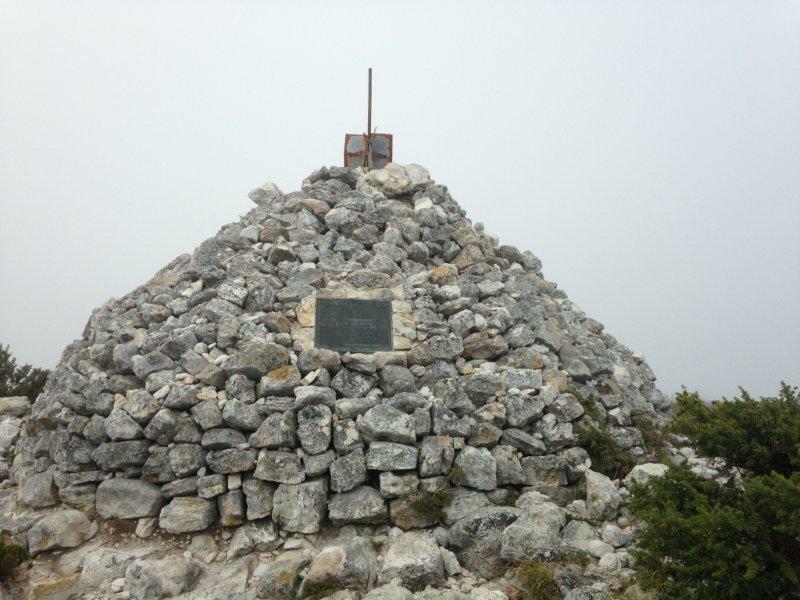 The shortest, approximately 3km’s, most direct route to the top of the mountain but that can be so misleading. 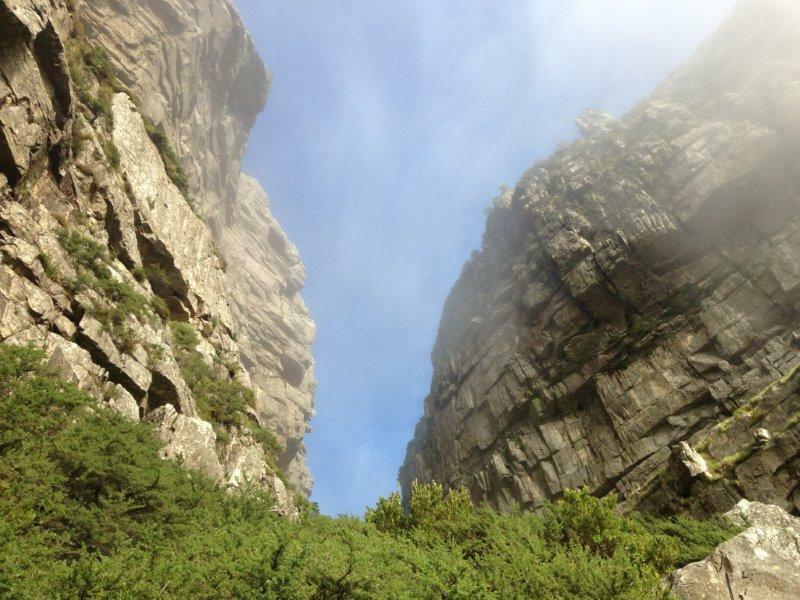 It is a physically demanding hike, ranging from moderate to tough and it can take anything between 1 to 3 hours to climb, depending on how fast you climb and how many times you stop for a breather. 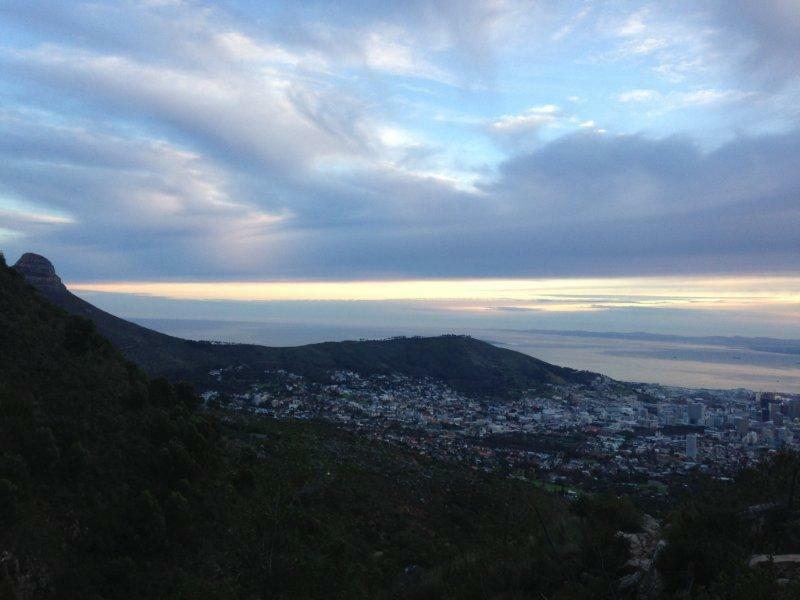 The day was starting out as another perfect Cape Town day and we were gaining height on the mountain before the sun even began to rise. The stillness of the morning, the sleeping city below us and the golden glow of light that was beginning to appear over the ocean, shimmering like glass was, as it always is, worth the early morning rise. The sky changing colour as the sun began to rise. With views like this behind us as we climbed, it made the early morning winter rise so worth it, as it always does. 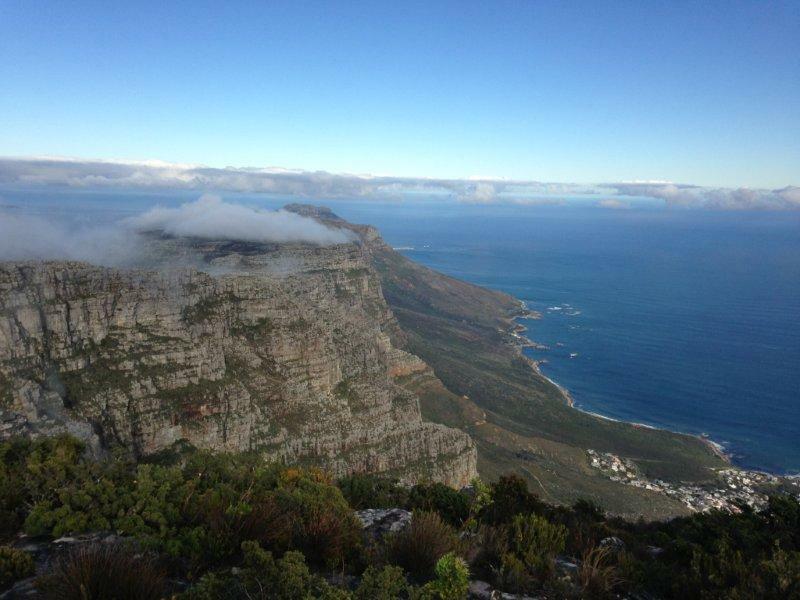 Lions Head and Signal Hill with a sleeping city below. 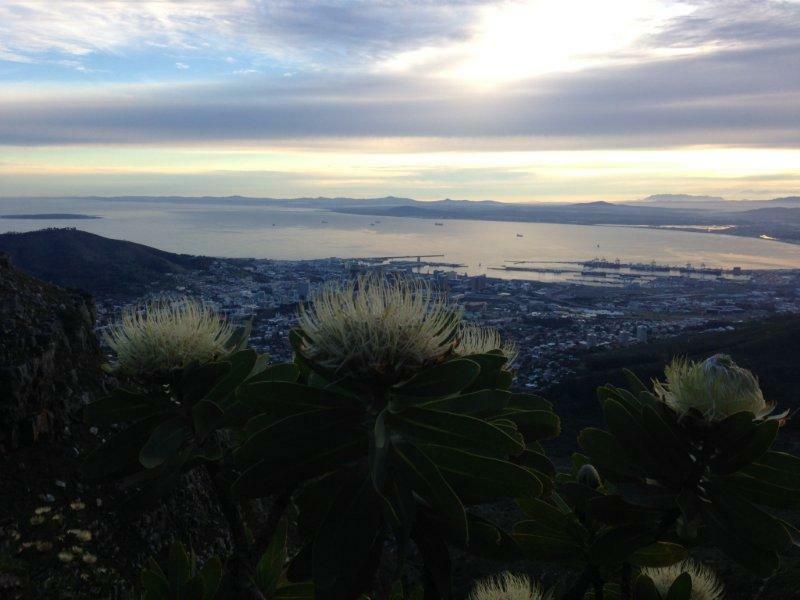 Some proteas looking out over the view of the city below. As the sun began to rise, the moon was still viable in the sky between the clouds. Something had caught the teams eye, possibly the first cable car going up for the morning. A quick flat path on the left and then it was up all the way to the top. As always the climb began immediately straight up, the start of a path is one we seem to be climbing every few weeks now. 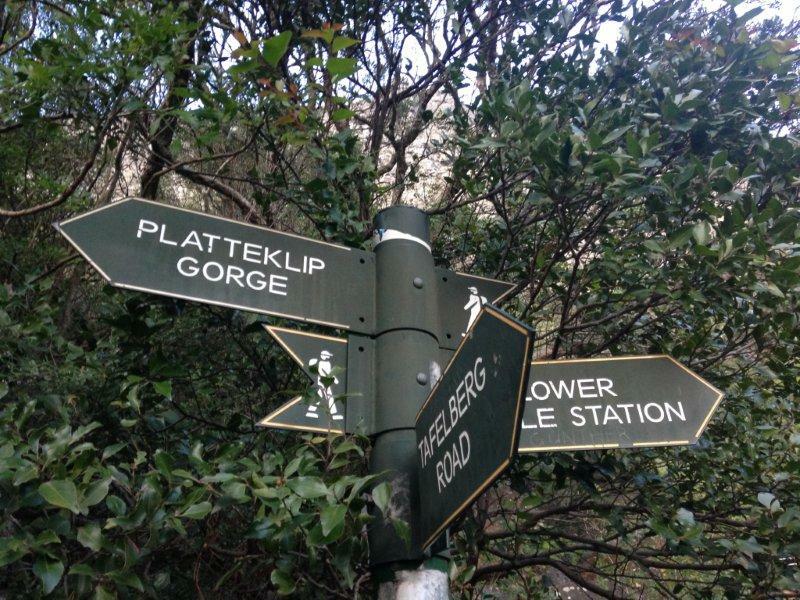 Soon we reached the turn to the left where we walked the short flat path before turning right and onto the Platteklip trail. From here the path would head straight up into the gorge, due to the steepness, zigzagging all the way to the top. 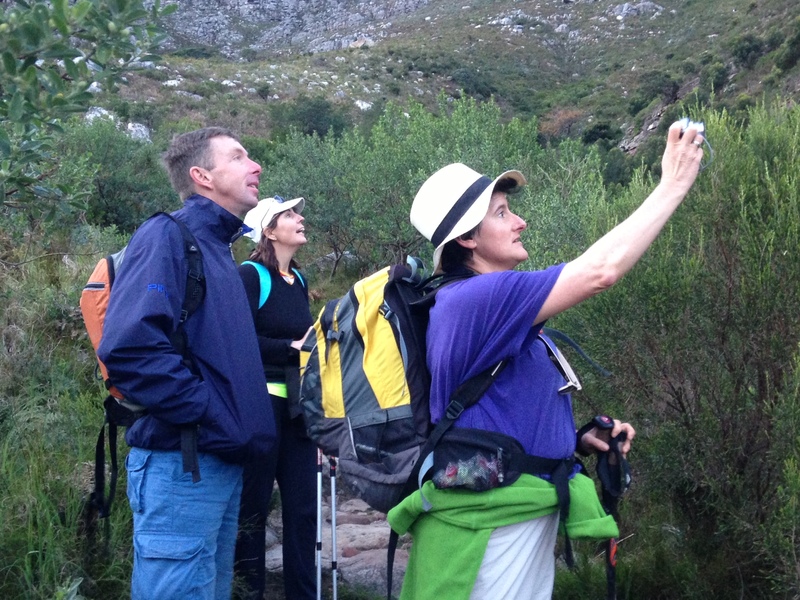 Despite the early start, a number of small groups were already on the mountain offering us little in the way of solitude although the camaraderie of fellow hikers is always great! 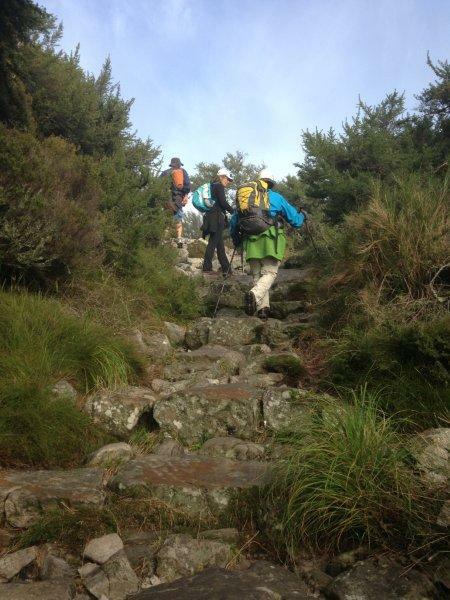 The route up Platteklip is simply a stone staircase that winds up the steep slope that is the front of the mountain. Ronnie Muhl, our partner for climbing Aconcagua, says that climbing Platteklip with a heavy backpack is going to be very good training for the mountain that awaits us. 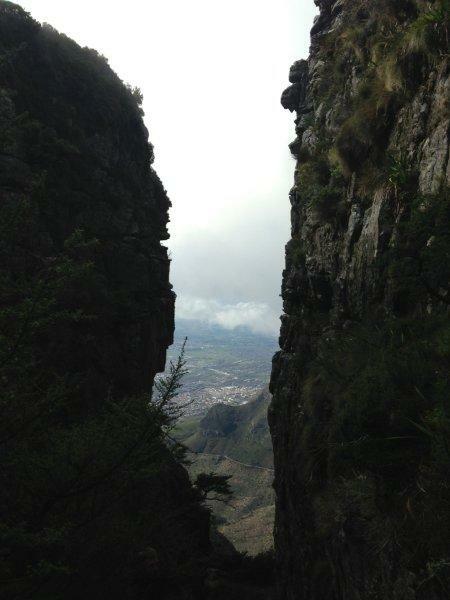 There is not too much in the way of views as adjacent buttresses and sheer side walls block off any view of the surrounding city and mountain as you make your way up. The climb was steep but I was grateful that, compared to two weeks ago, I felt strong despite the 12kg’s I once again carried on my back. My legs lifting easily and carrying my body and my backpacks weights as if we were light as a feather. Although my breathing was deep, I was not panting and puffing and I smiled knowing that all the cardio workouts that I’ve been doing are effectively building good strong lungs. When still at home, my backpack still loaded with the books I carried on the last hike was lifted out of its storage place for me to pack in my jacket, food and water I winced at the heaviness of it. I still had to put 3 litres of water in and all the extra warm clothes, snacks and my lunch. I didn’t have the heart to pack it any heavier than the 12kg’s I carried before. Judi, on the other hand, was brave and added an extra 1kg of weight to her backpack, bringing the weight in her backpack up to 13kg’s. Maybe on the next hike I’ll go a little bit heavier, but first I needed to test my body on this one. 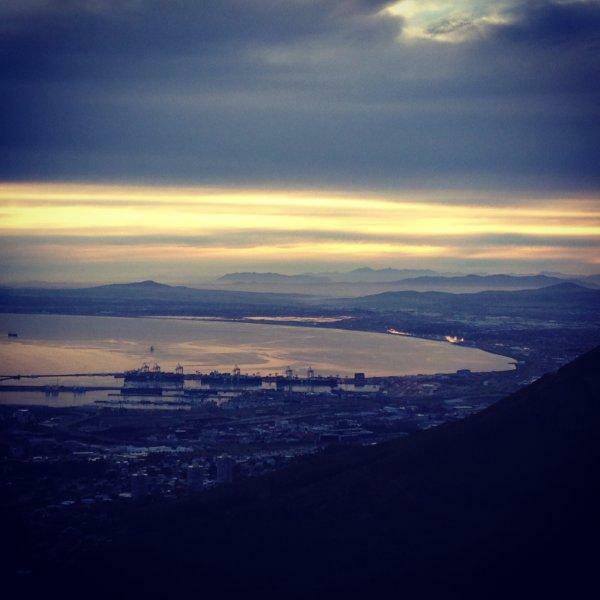 The last hike seemed to have scarred my memory with pain and the complete exhaustion I felt. As we climbed in what can only be described as a head-down-upward-slog I was ecstatic to say that I felt good, in fact I felt better than good. 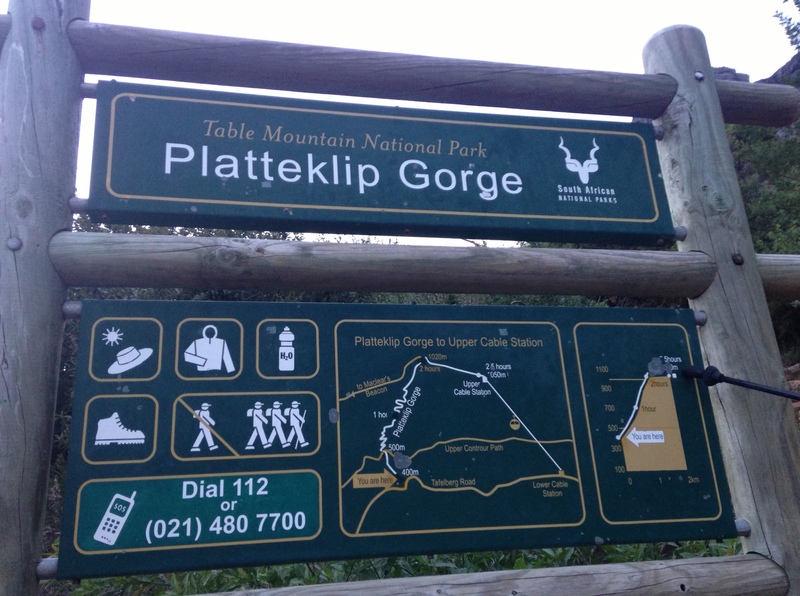 My body was full of energy and I almost felt as if I could run up the entire length of Platteklip! I didn’t, but I sure felt like I could. I have learnt my lesson the hard way, never skip breakfast! All those breakfast TV ad’s from years ago certainly were right, breakfast is the (energy) and meal of champions! Our route up the mountain, no flats today, it was straight up! 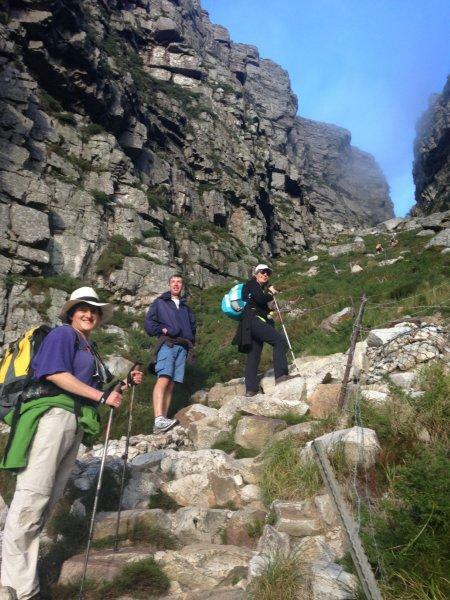 Judi, Clinton and Natalie making their way up. Looking back down over the path we have just taken up. We were about half way! Looking up to where we were headed. The steps at least make a great place to sit and take a short break. 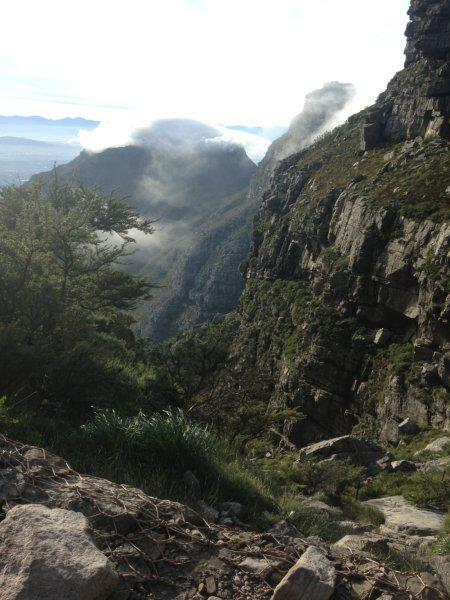 As we wound our way up the path’s switchbacks a chilly wind began to pick up, spilling a mist down into the upper part of the steep gorge as the wind began to sweep the clouds over the top of the mountain above. 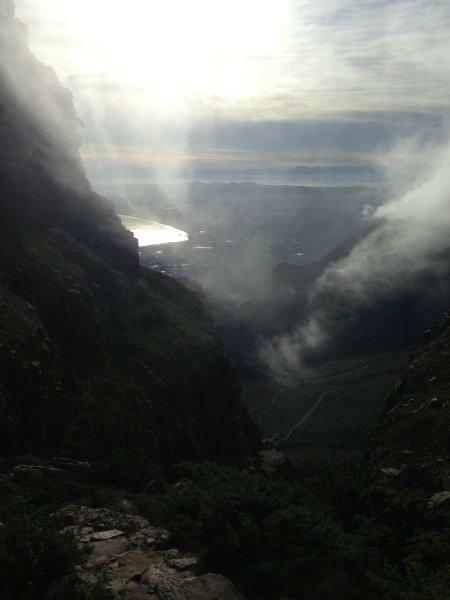 The mist above us swirled around, creating a magnificent, almost eerie view above us. 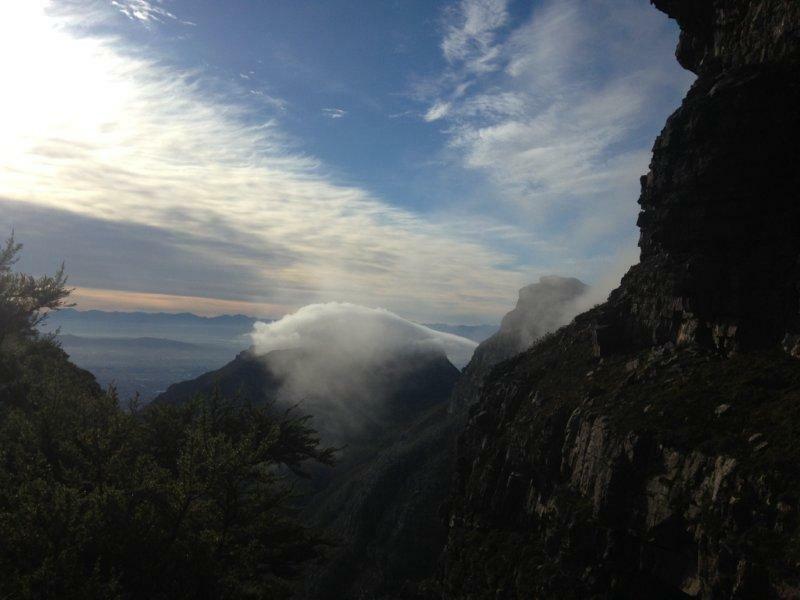 The mist swirling down from the top of the mountain. The mist spilling over from the top. 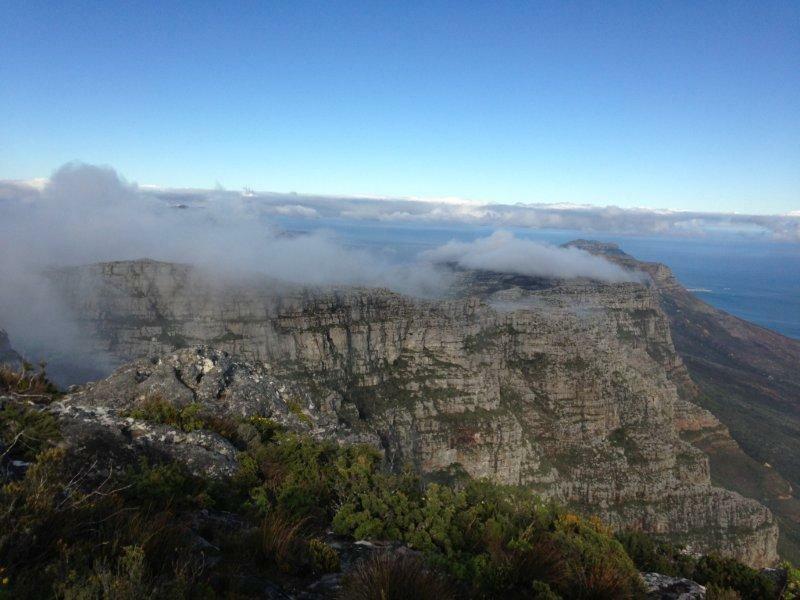 Devil’s Peak in the distance completely covered in cloud. Nearing the top, walking through the mist. 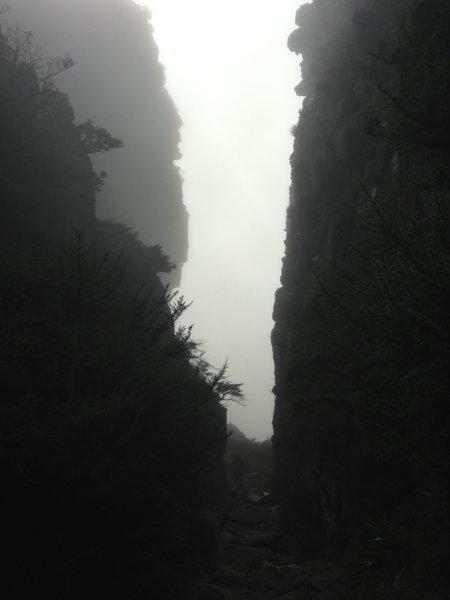 The mist creating an eerie setting between sheer mountain walls of rock on either side of us. 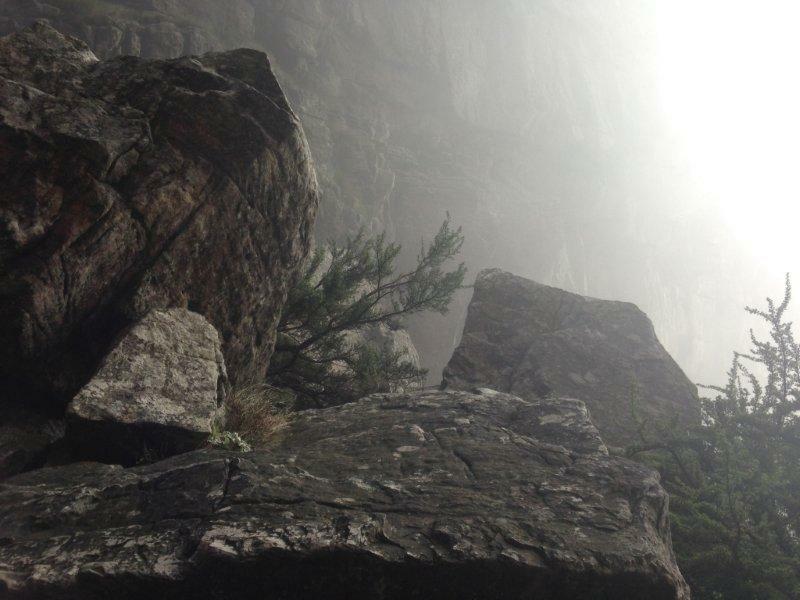 Looking back between the sheer mountain walls of rock that surrounded us, all that we could see was mist. 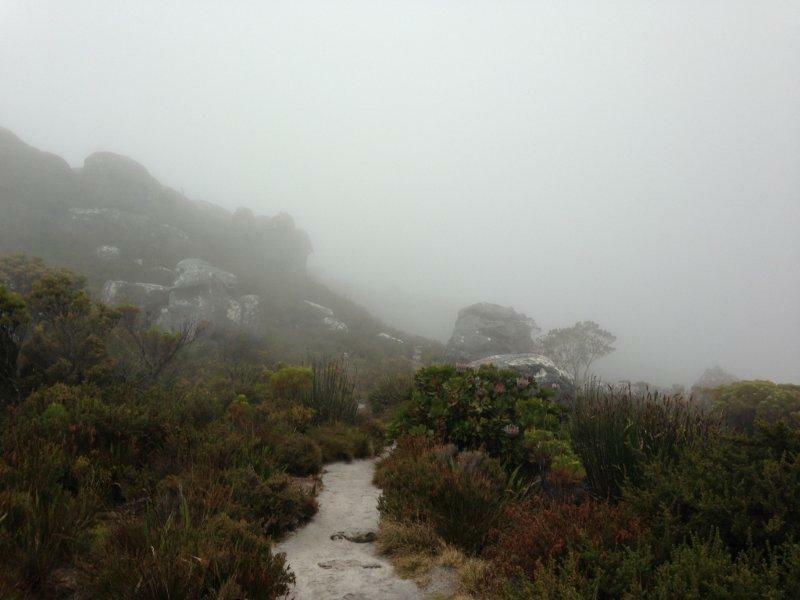 Reaching the top of Platteklip, the mist parted for this auspicious occasion. 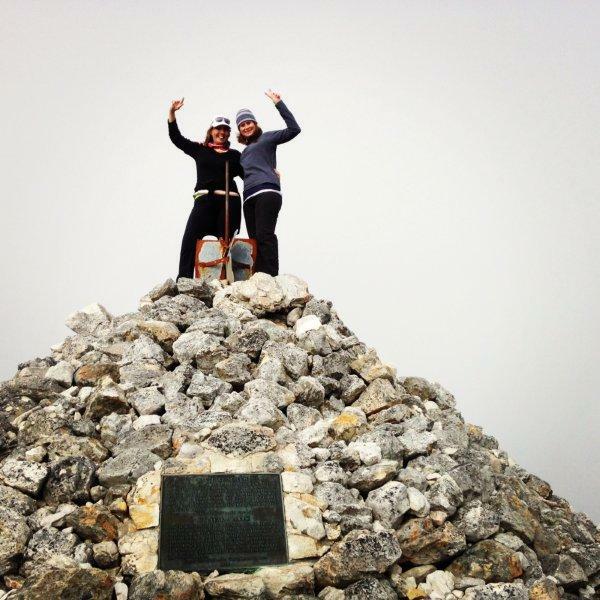 We reached the top in 2h15 and with the heavy load we carried this felt like a great achievement! The wind on the top was icy cold and the cloud cover was thick. 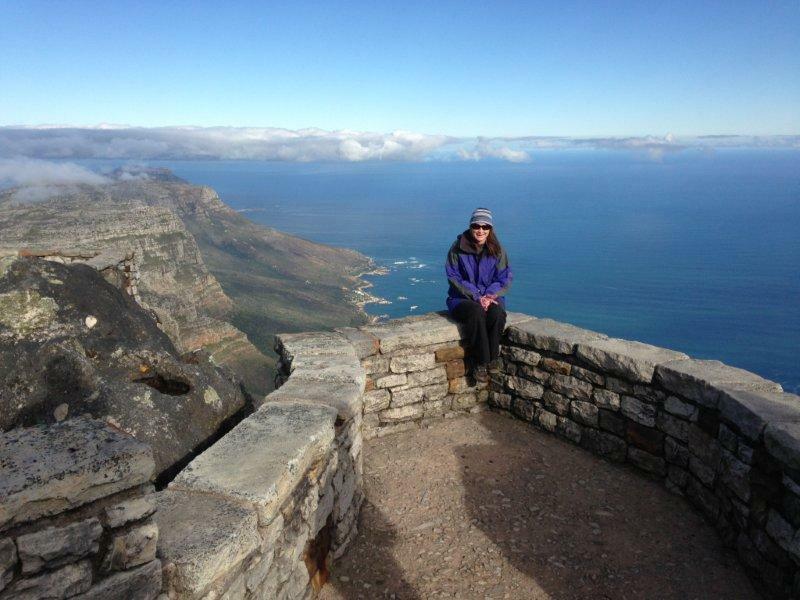 From here we planned to head out to Maclears Beacon, the highest point on Table Mountain, but first we headed in the opposite direction to go to the Upper Cable Way Station for a quick change of clothes and to place an order for coffee for Natalie! Once coffee in hand and warm, long pants and jackets were on we stopped for a quick snack break before heading face-first into the cold wind. 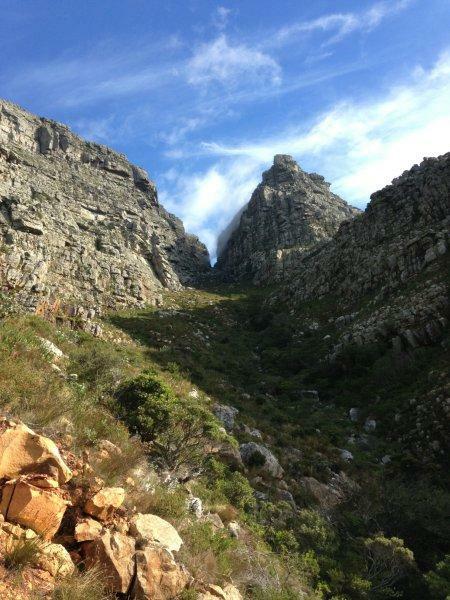 We would take the route on the inner table to Maclears Beacon and return via the front mountain ledge path. The gorgeous views from the top. Overlooking Chapman’s Peak below, the clouds still swirled around the mountain top. I had to do the tourist thing, have my picture taken at top cable way station where we went to buy coffee and do a quick change of clothes. 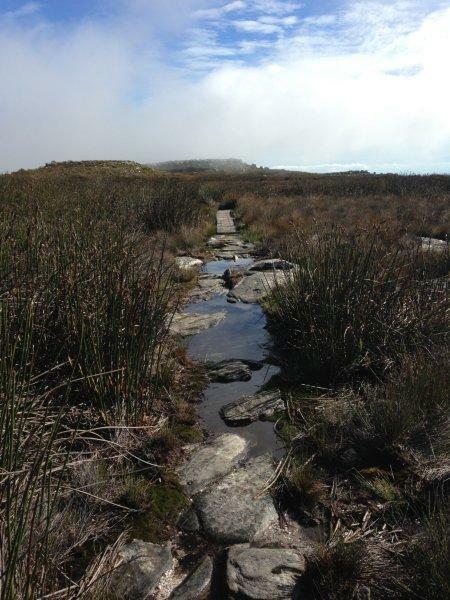 The walk to Maclears Beacon was an easy walk on a flat trail walking over flat rocks and stepping through muddy puddles and occasionally walking over little wooden bridges, the path was shrouded in mist and except for the chorus of frogs singing, the path was deserted and quiet. As we walked, Natalie entertained us with the story of how Maclears Beacon so became named. 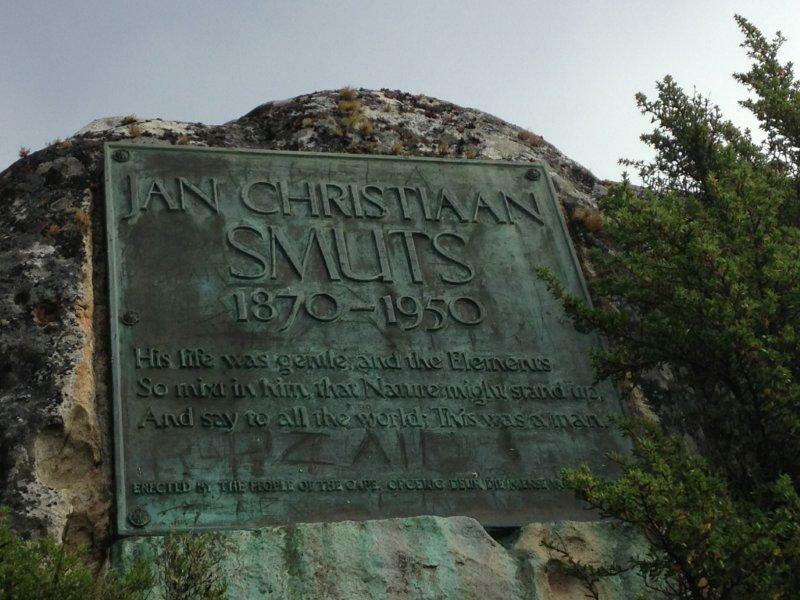 It had something to do with Sir Maclear (she couldn’t remember his first name), who was the Queens astronomer, came up here to view stars as it was the best spot on the mountain. 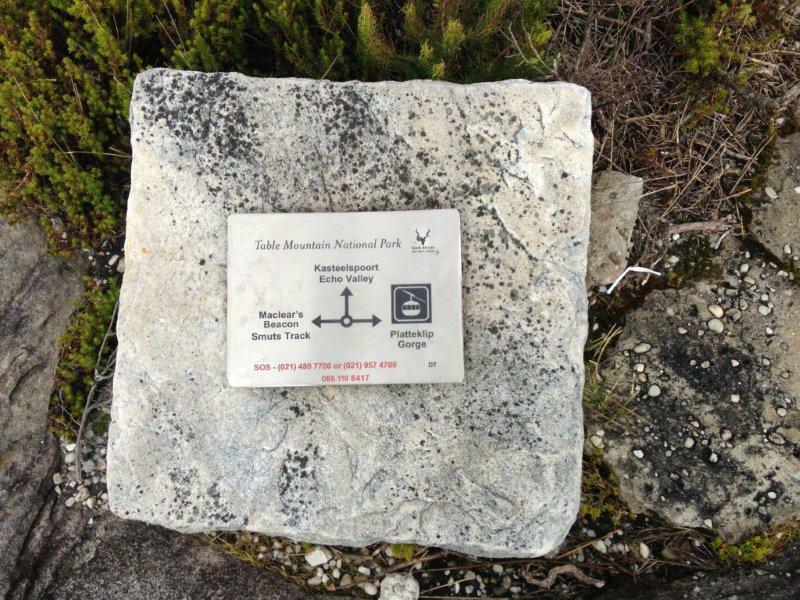 Maclears Beacon is at 1086m and is said to be the highest spot on Table Mountain. On our way to Maclears Beacon. The path was deserted and silent and mostly flat. 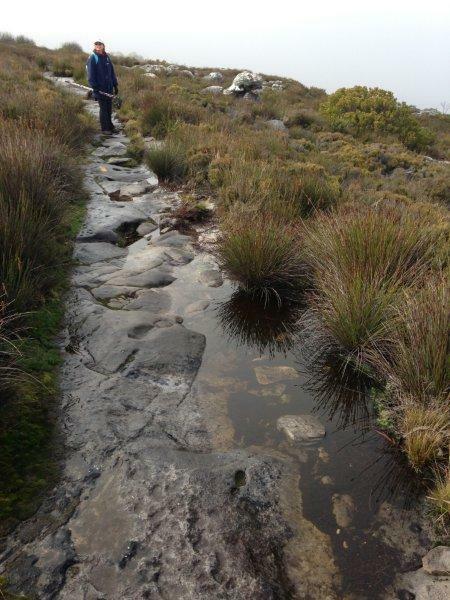 Jumping puddles and side-stepping the mud on our way to Maclears Beacon. 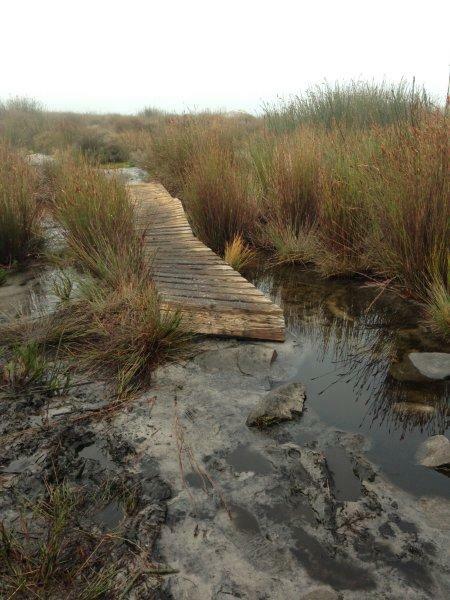 Wooden walkways to help us over the really wet spots. 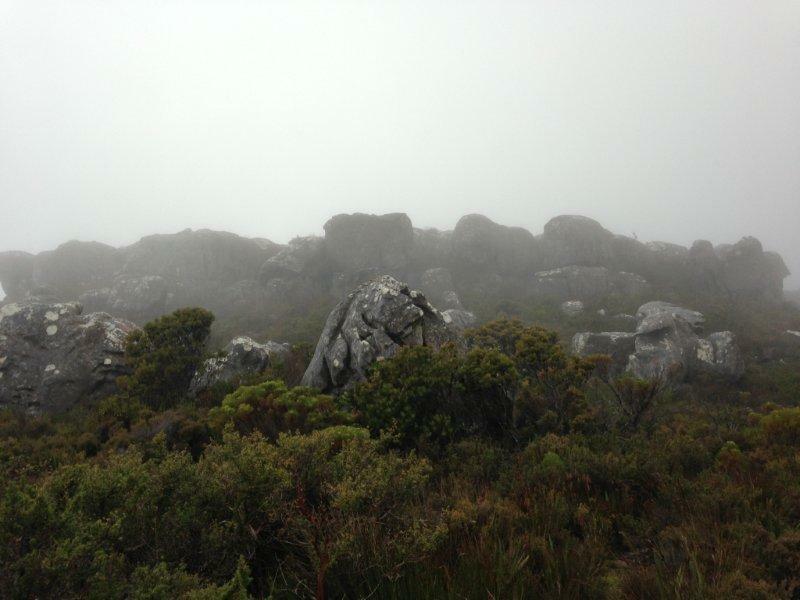 The mountain top shrouded in mist. The mist enveloping everything, beautiful and almost eerie at the same time. As we arrived at the Beacon, a group of hikers were just leaving, once again leaving us alone on the mountain top. Although the views all around us were of grey mist and at times huge, puffy white clouds it was a perfect spot for our lunch stop. 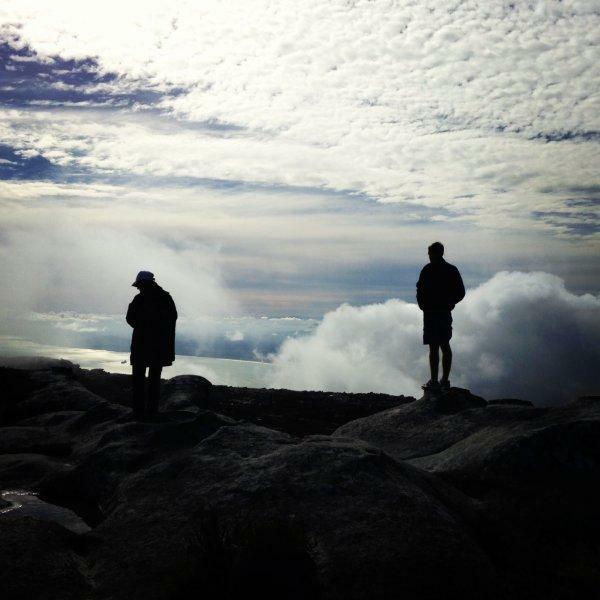 Maclears Beacon, the highest point on Table Mountain and our lunch stop for the day. 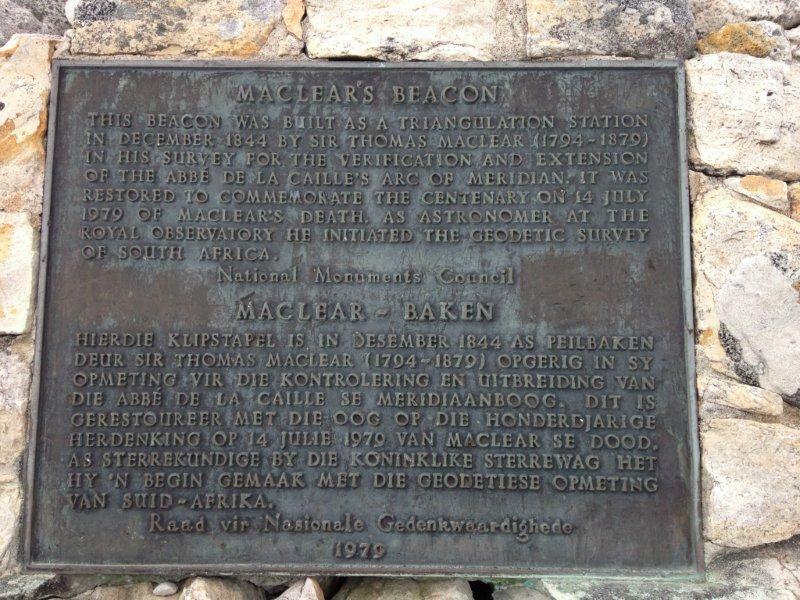 The story behind Maclears Beacon. Spot on Natalie!! 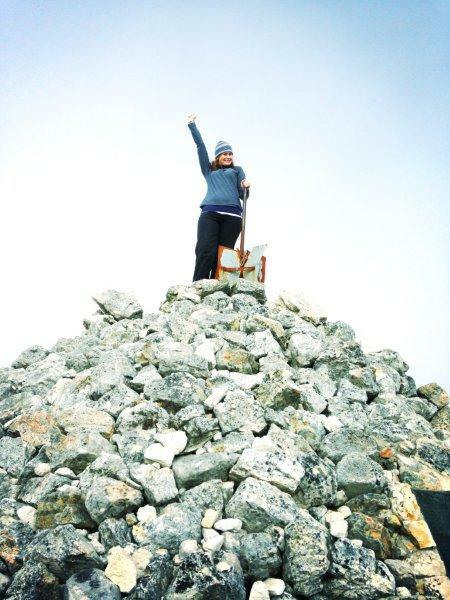 Me celebrating reaching the highest point of the mountain after ascending via Platteklip! 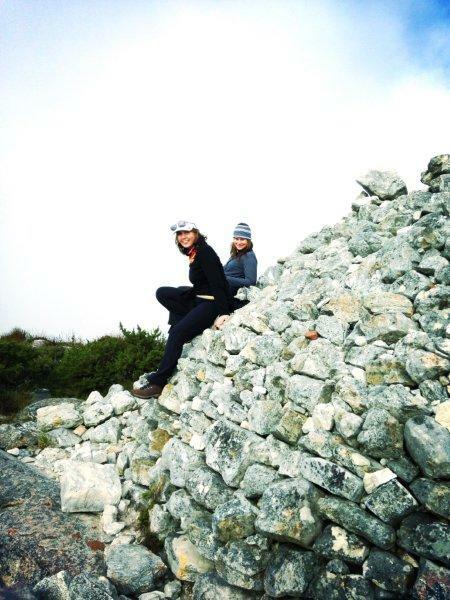 Natalie and I on top of Maclears Beacon. Due to the mist there wasn’t much of a view but that didn’t stop Natalie and I from having some fun. 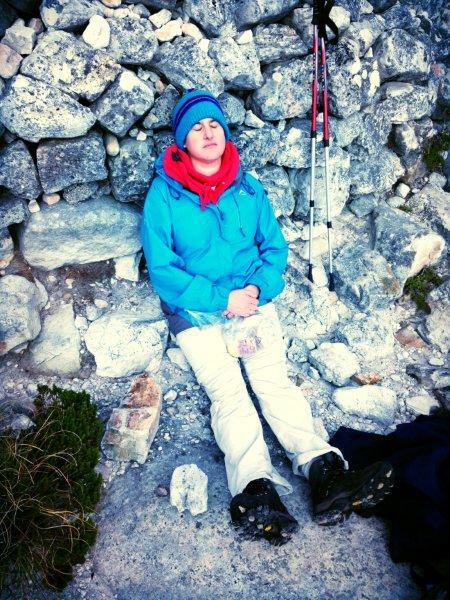 Judi decided to take some time out and enjoy the peacefulness of the mountain. Every now and again the clouds would part and we would jump up with our camera’s in hand to snap some incredibly beautiful shots of the views that opened up before us because before long the clouds would engulf everything again, completely enveloping the world around us. 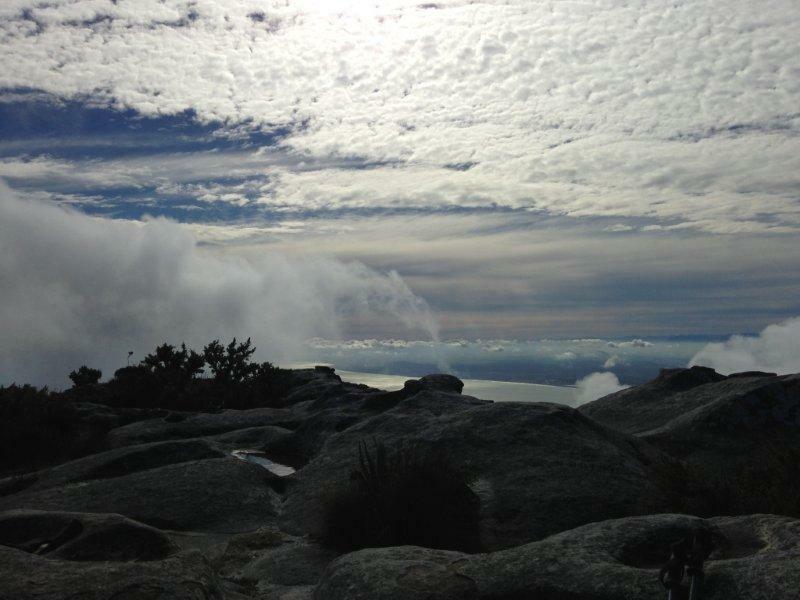 The clouds parting offering us beautiful views of the mountain range to our right. Out front the Atlantic Ocean below came into view. Natalie and Clinton enjoying the view as the clouds parted. Once our tummies were full and after a nicely rest, it was time for us to head back down the mountain. 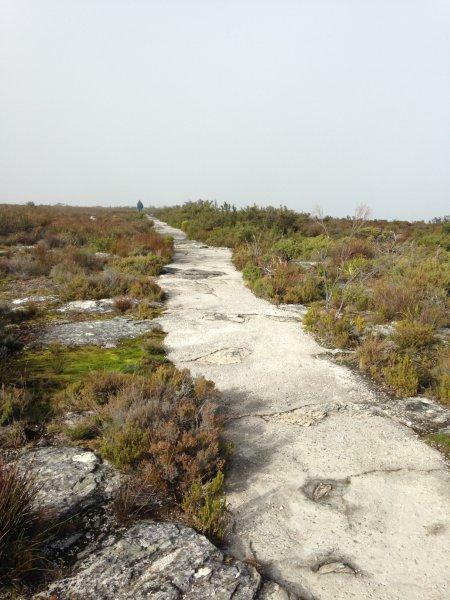 We would take the path back to the top of Platteklip via the front ledge of the mountain and even thought misty at first, as the wind swirled it broke open the clouds and revealed the most beautiful views around and below us. Must have been quite a man to have such nice things said about him! More puddles and mud to negotiate as we made our way back. The martian from Kilimanjaro appeared to be back, thanks Judi for the laugh! 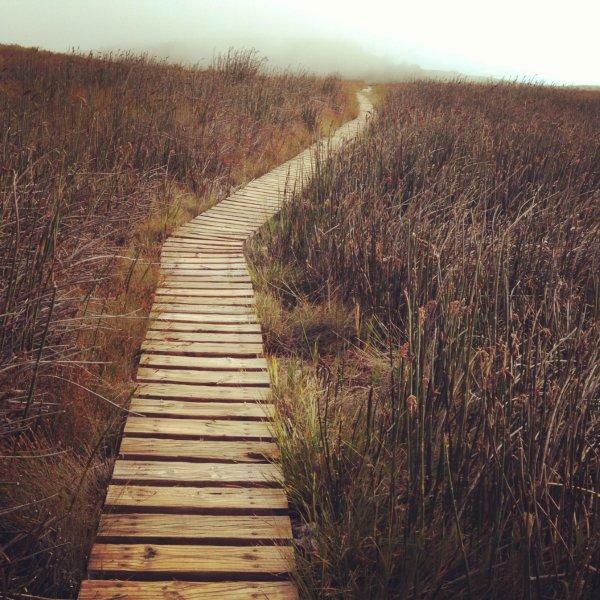 A wooden stairway leading us back through the reeds. The magnificent views as we walked along the cliff top path. 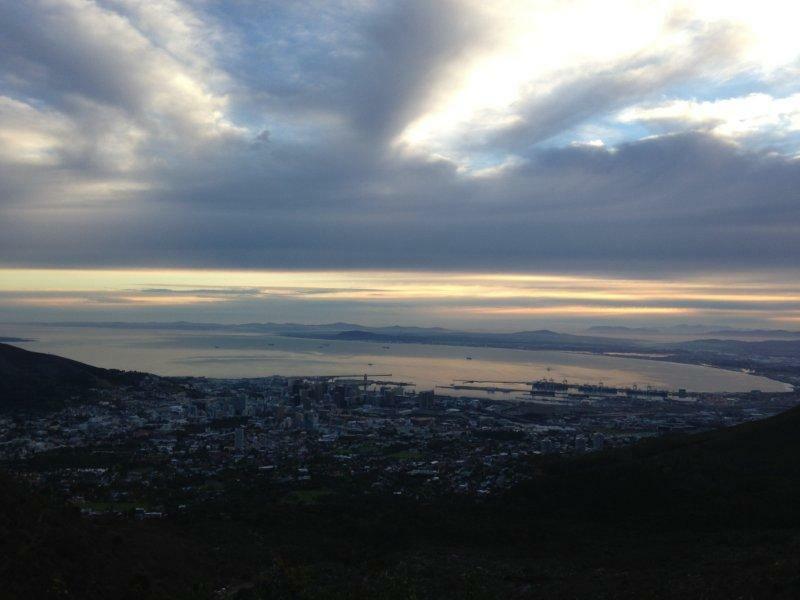 The clouds once again parting offering us views of the harbour and city below. 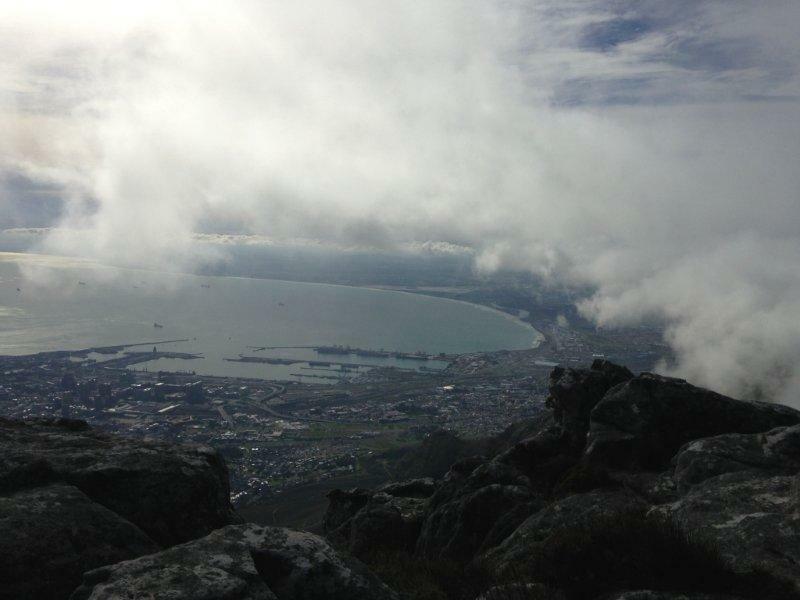 Lions Head, Signal Hill and Robben Island out in the distance. 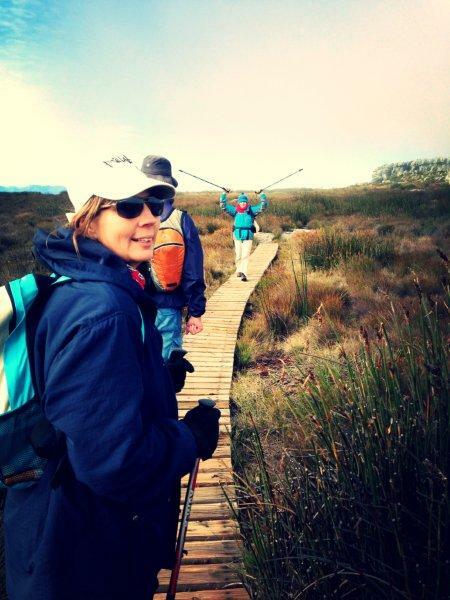 Making our way back along the Table Top to Platteklip for our descent. Heading back down the mist has cleared a little and we could see the city centre below. 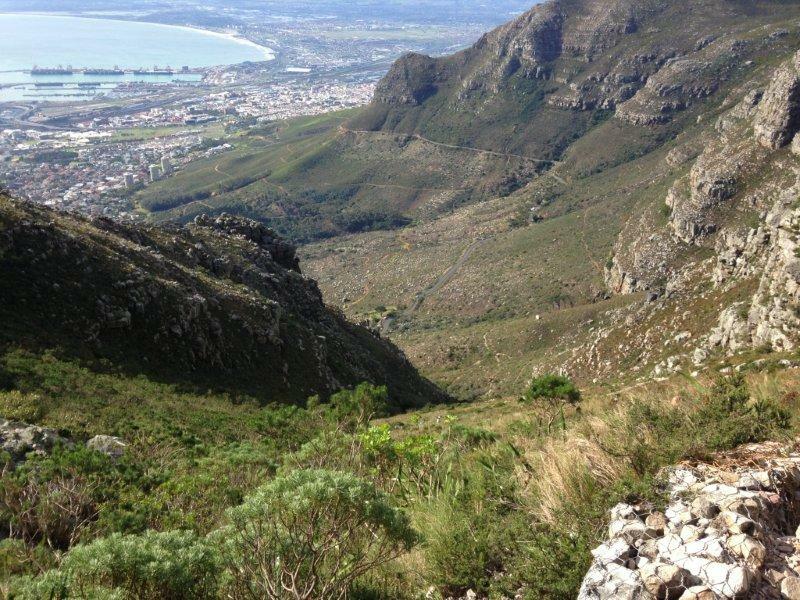 Heading back down Platteklip was quicker than coming up, but harsh on the knees and legs. Some of the “steps” are rather larger and steep and by the time you are halfway down your legs begin to wobble and shake uncontrollably as you stop and stand still for a few seconds. 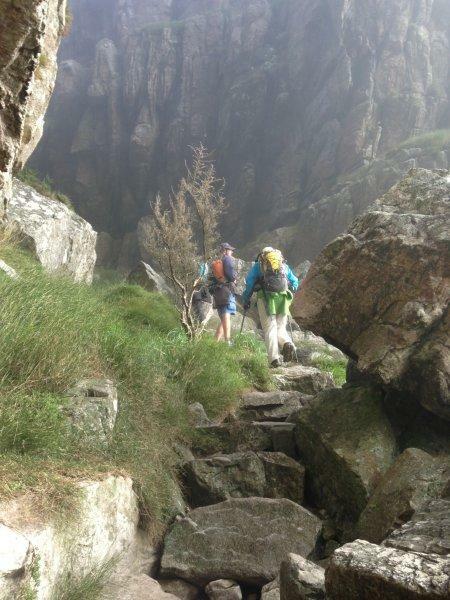 It was great passing people on their way up, knowing I had done the really hard bit of this hike already! I must say something that always concerns me on the mountain is how often people climb it without any regard for their safely or for the safety of the people with them. By the time we descended the sun was out and although the wind was still blowing the sun’s rays were warm. If you are climbing up in the sun it is quite strenuous and the number of people going up without water is just mind-boggling! Three young boys (I’m talking under 10 years of age) came up, each walking on their own and each carrying an empty 500ml water bottle. We questioned the first one asking where his family was and he replied saying “oh they are coming but they are still quite far down” after him at separate times two more young boys passed us. Then we had parents walking with young girls, no older than 5 years of age! No water and no backpack and no extra jackets or jersey’s tied around their waists. I actually cannot even begin to wrap my head around what they must be thinking climbing a mountain without basic items such as warm clothes and water and with such young children! I hope nothing ever happens to them that they have to spend a night on the mountain unexpectedly! 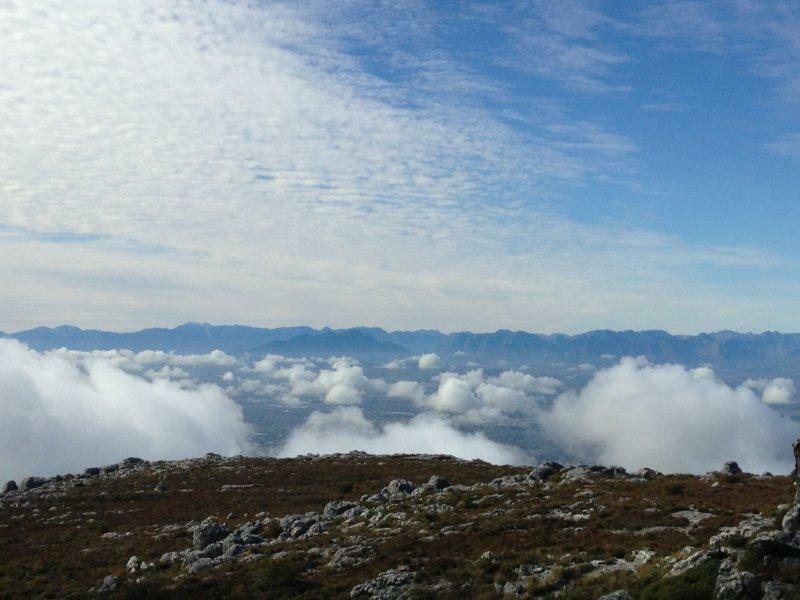 After seeing this first hand it is no surprise there are so many mountain rescues on Platteklip and more often than not you hear the person rescued was suffering from dehydration! 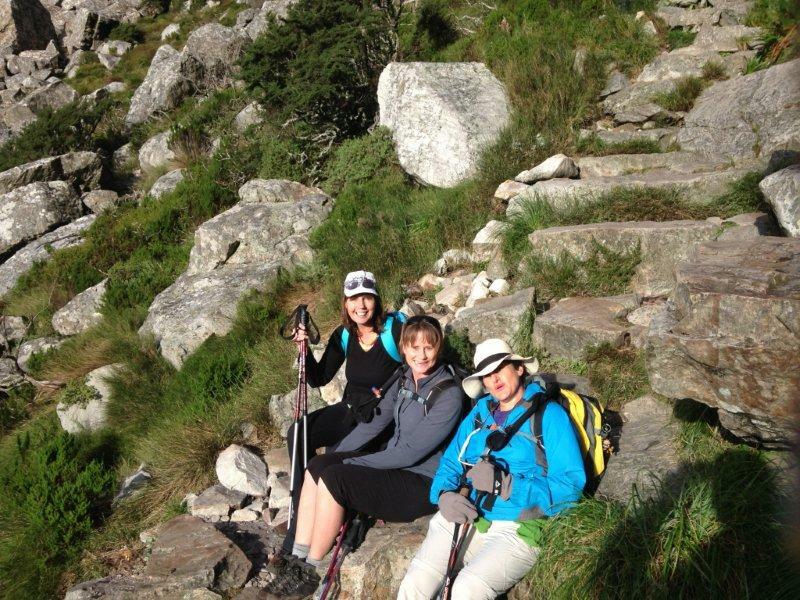 Don’t even get me started on the ladies who we passed us on our descent carrying handbags as they climbed up! 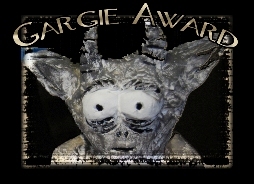 That was a sight that had me laughing out aloud. 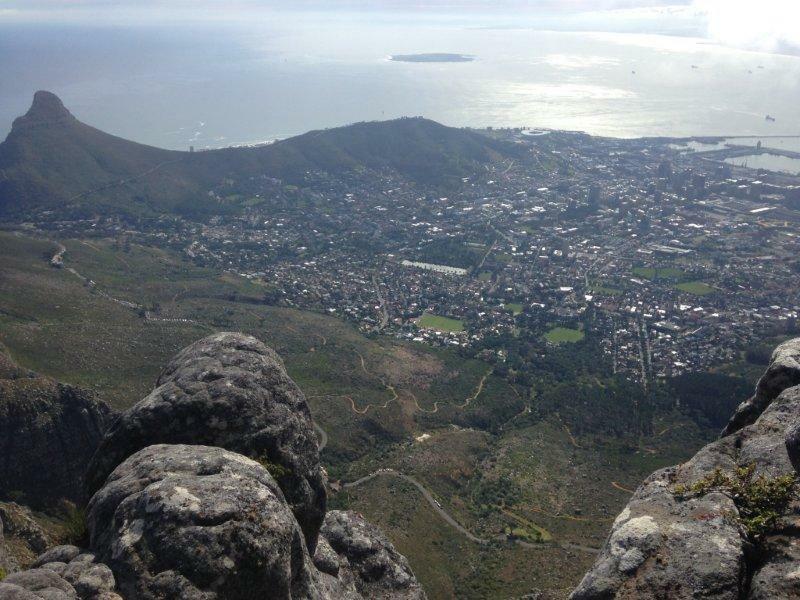 A handbag, on a mountain, really?!! Now I have seen it all. It must just be said, please people, if you are heading out onto a mountain take plenty of water with you and take warm clothes with you no matter how hot the sun is. Anything can happen on the mountain and the weather can change in an instant! Rather be prepared than to be so completely ill-prepared. 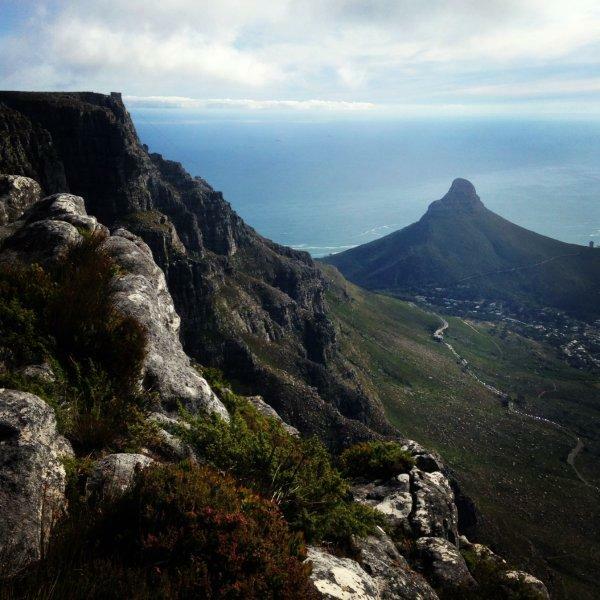 We will return to Platteklip often over the next six months for our training and with so many paths to explore on the Table Top, we will get plenty of climbing and walking time on our legs and by the time it comes to leave for Aconcagua, we will be as ready as we can be. Arriving back at our cars I felt like I had accomplished so much and I was looking forward to heading home for a nice afternoon laze in the sun! 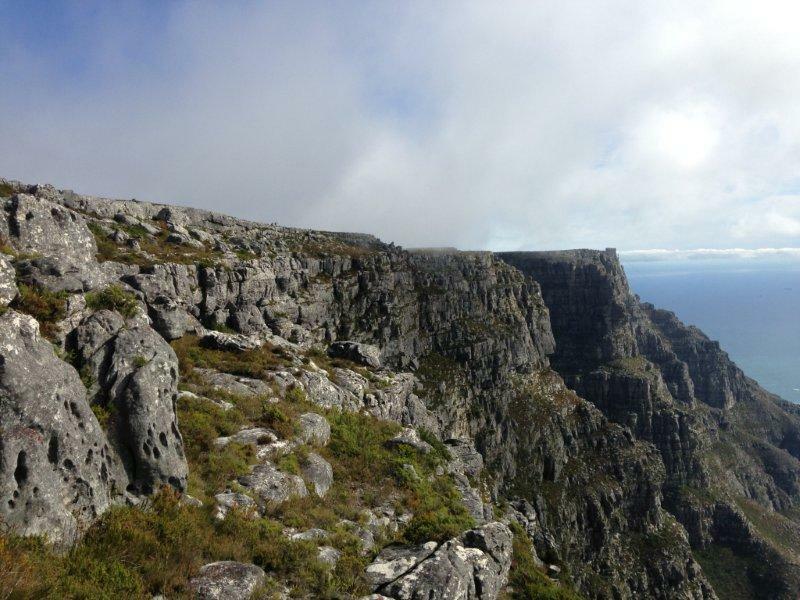 I had climbed Platteklip with my heavy loaded backpack and I think for the next hike I am ready to add that extra kg but first with breakfast of course! Previous Live Life in Full Colour ~ Happy ChooseDay! Next To Live Would Be An Awfully Big Adventure ~ Happy ChooseDay! Wow that’s some beautiful country. Enjoy every inch of it! Ooh, how exciting Claire! What’s first up on your list?